The B.C. government is working on a protection plan for caribou herds in the north of the province, turning the conversation to the decision-making process behind these kind of protective measures. 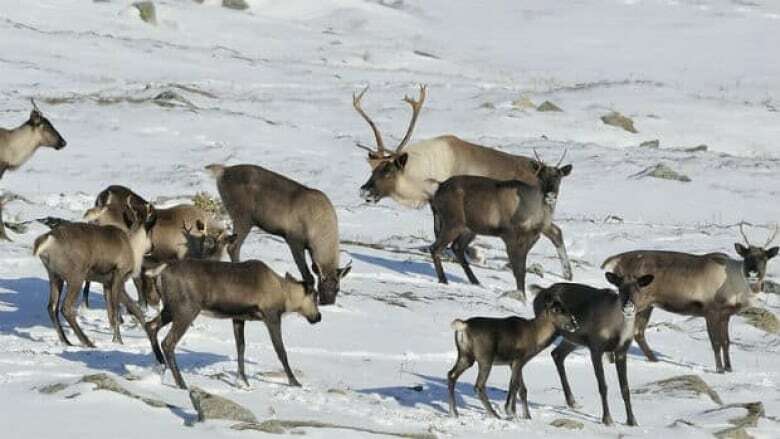 Tara Martin, a professor in the Department of Forest and Conservation Sciences at the University of British Columbia, says saving caribou won't come without sacrifice from the industries involved, such as forestry and tourism. "The question now is if we want to maintain southern mountain caribou in the province, we're all going to have to take some responsibility and that means we're all going to have to give something up," she said. The alternative is to decide to continue on the same path at the expense of the threatened species. "[In that case] then we should be upfront and basically acknowledge that we're not going to save caribou in the province," she told Carolina de Ryk, the host of CBC's Daybreak North. That question of balance is at the base of Martin's work on creating protection plans. "We have developed some tools to essentially assess what are the management strategies required to recover as many species as possible for the least economic cost to society," she said. "We can essentially calculate the cost effectiveness of any particular management strategy and I think that's what really needs to happen in the context of southern mountain caribou." The B.C. 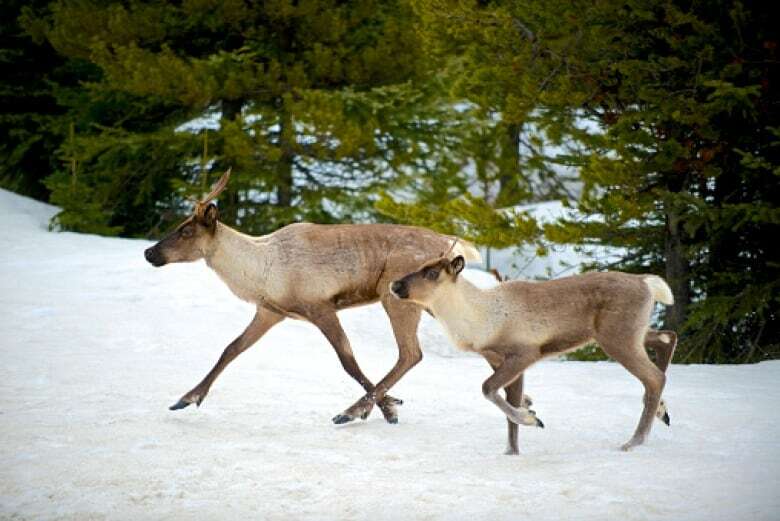 Ministry of Environment has said that local communities will be consulted before the caribou plan is finalized, after consultations with First Nations are completed. Some groups like the Peace River Regional District and backcountry recreation organizations are concerned they aren't at the table from the beginning of the process, though. "The first step is to really identify what the science says — so what do the caribou need, what needs to happen for caribou to recover," Martin said. Subscribe to CBC Daybreak North in your favourite podcast app, and connect with CBC Northern British Columbia on Facebook, Twitter and Instagram.